Compare your ROI with the WARC database. 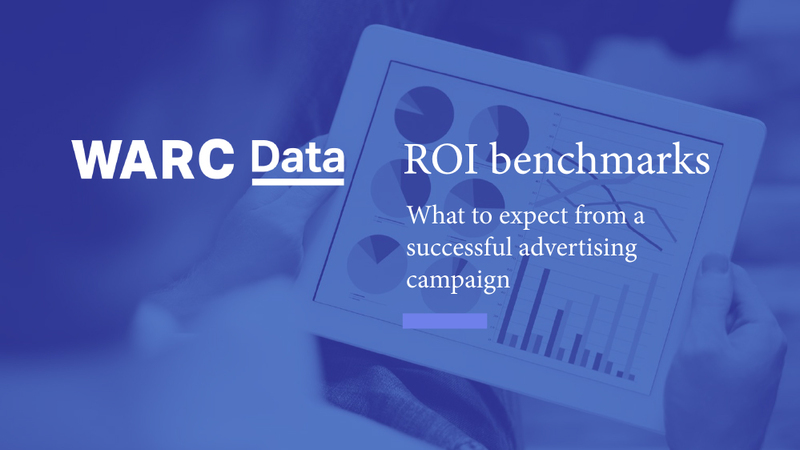 Enter campaign information such as media costs and revenue increases, to benchmark your returns against the ROI figures of WARC case studies. Category-specific results are available for key sectors including food, financial services, household & domestic, soft drinks, and toiletries & cosmetics. Use the tool to calculate ‘true’ Return on Investment based on the profit a campaign delivers, or Incremental Sales Return which omits the variable costs of increased sales.